Approved by publishing and review experts on Typeset, this template is built as per for Journal of The Arab Society for Medical Research formatting guidelines as mentioned in Medknow author instructions. 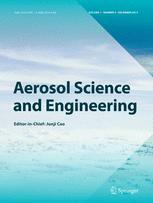 The current version was created on and has been used by 789 authors to write and format their manuscripts to this journal. 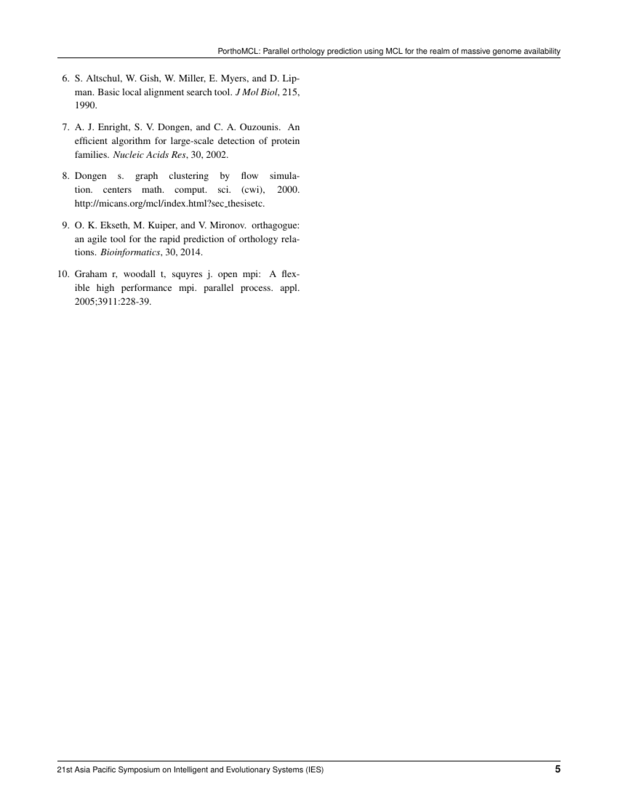 With Typeset, you do not need a word template for Journal of The Arab Society for Medical Research . 1. 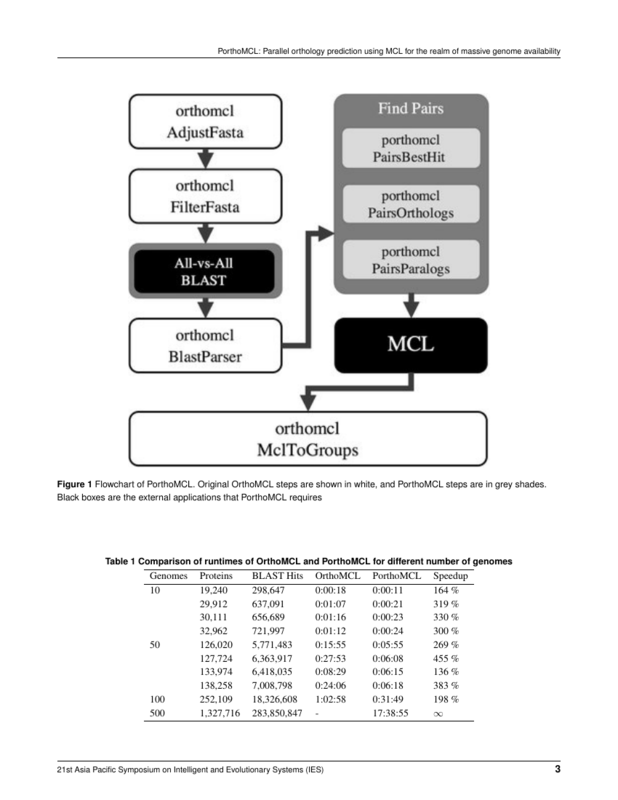 Do I need to write Journal of The Arab Society for Medical Research in LaTeX? Absolutely not! 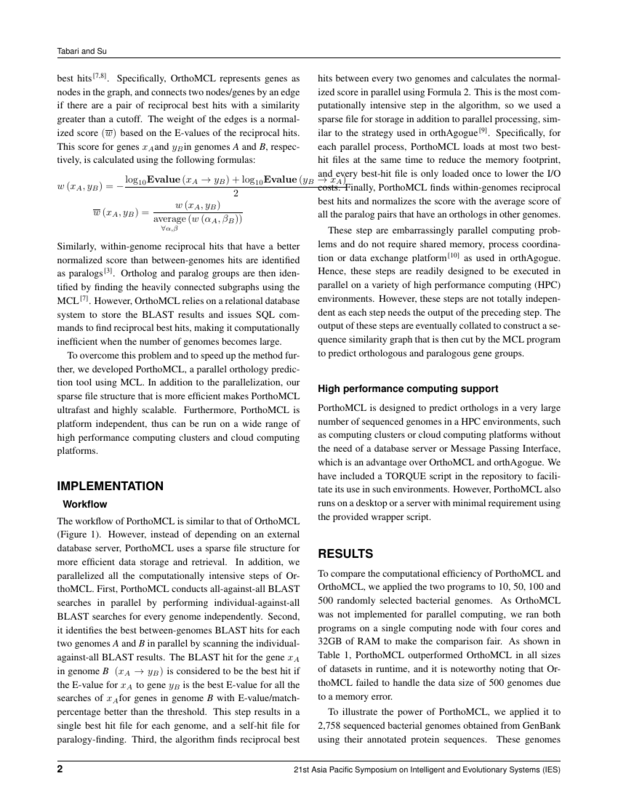 With our tool, you can freely write without having to focus on LaTeX. You can write your entire paper as per the Journal of The Arab Society for Medical Research guidelines and autoformat it. 2. Do you strictly follow the guidelines as stated by Journal of The Arab Society for Medical Research ? Sure. We support all the top citation styles like APA style, MLA style, Vancouver style, Harvard style, Chicago style, etc. For example, in case of this journal, when you write your paper and hit autoformat, it will automatically update your article as per the Journal of The Arab Society for Medical Research citation style. 4. 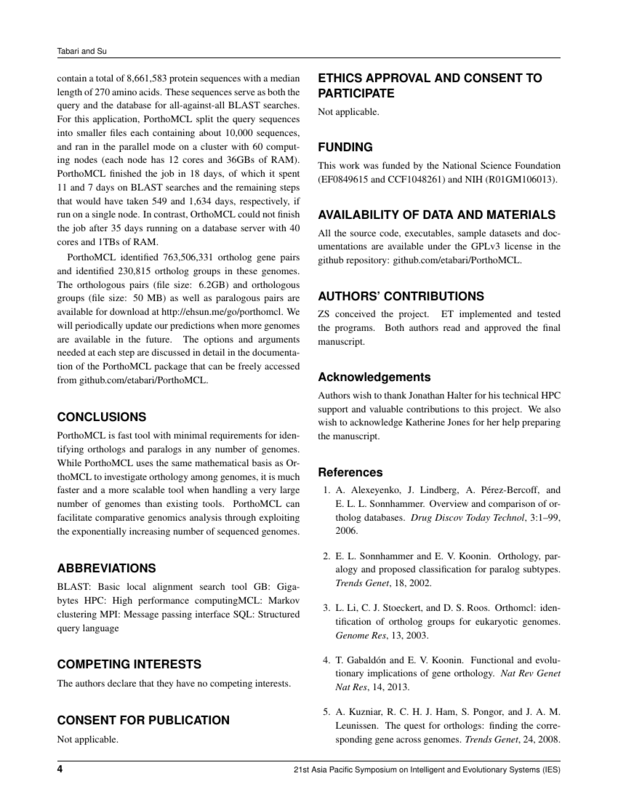 Can I use Journal of The Arab Society for Medical Research template for free? 7. 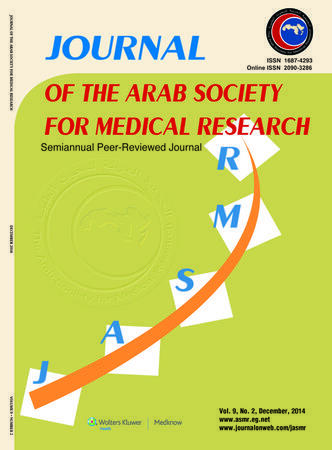 Where can I find the word template for Journal of The Arab Society for Medical Research ? One little Google search can get you the Word template for any journal. 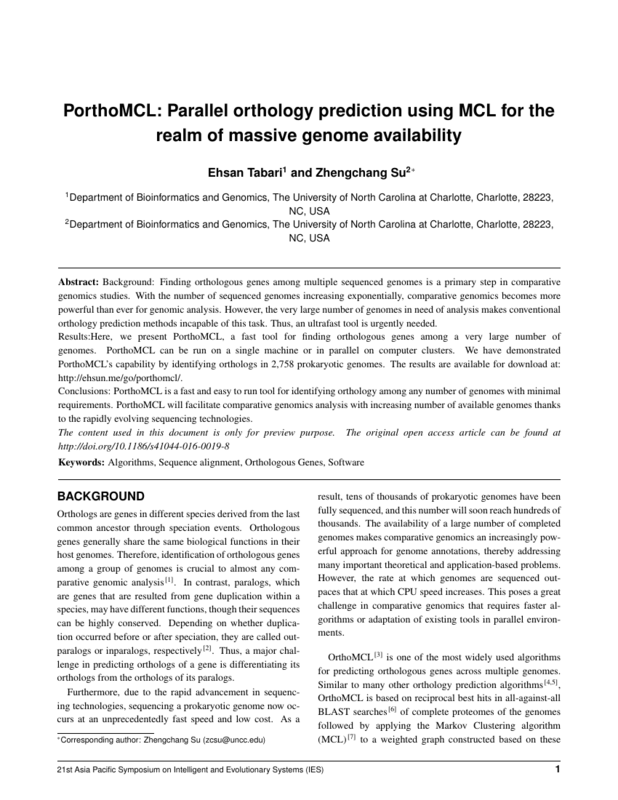 However, why do you need a Word template when you can write your entire manuscript on Typeset, autoformat it as per Journal of The Arab Society for Medical Research 's guidelines and download the same in Word, PDF and LaTeX formats? Try us out!. 12. Is Journal of The Arab Society for Medical Research 's impact factor high enough to try publishing my article in it? Typset automatically formats your research paper to Journal of The Arab Society for Medical Research formatting guidelines and citation style.